Go to a Giant’s Game! With three World Series championships in recent years under their belt, those boys are well loved and supported in the San Francisco community. 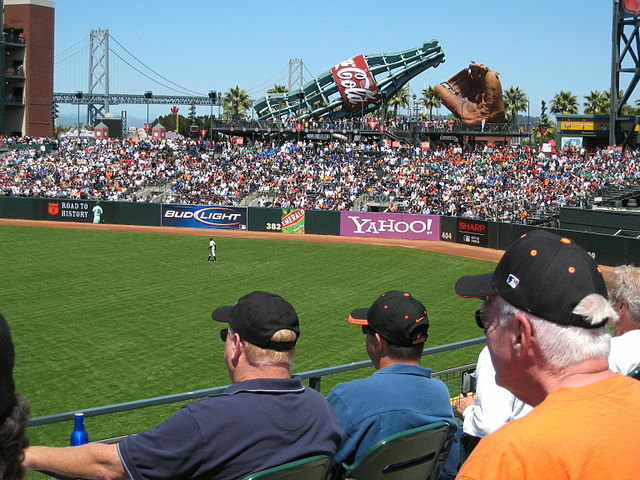 AT&T Park is absolutely gorgeous and right on the water. So you not only get your classic, all-American ballpark experience (with some delicious local food sold inside the park) but you also get a bit of culture surrounding you with some incredible views.